Whether you’re looking to remodel your home or add a distinctive element to existing work, Pompano Beach Marble is here for anything you’re looking for. Reaching as far as Europe and Asia to obtain high-quality materials, Pompano Beach Marble imports a wide variety of the finest marble, travertine, limestone, shellstone, porcelain, and mosaics and offers them at competitive prices. We have positioned ourselves as a natural stone importer with a focus on Indonesian Royal Oyster marble, a coveted and multi-purpose natural stone that can be used in bathrooms, flooring, and many other places. 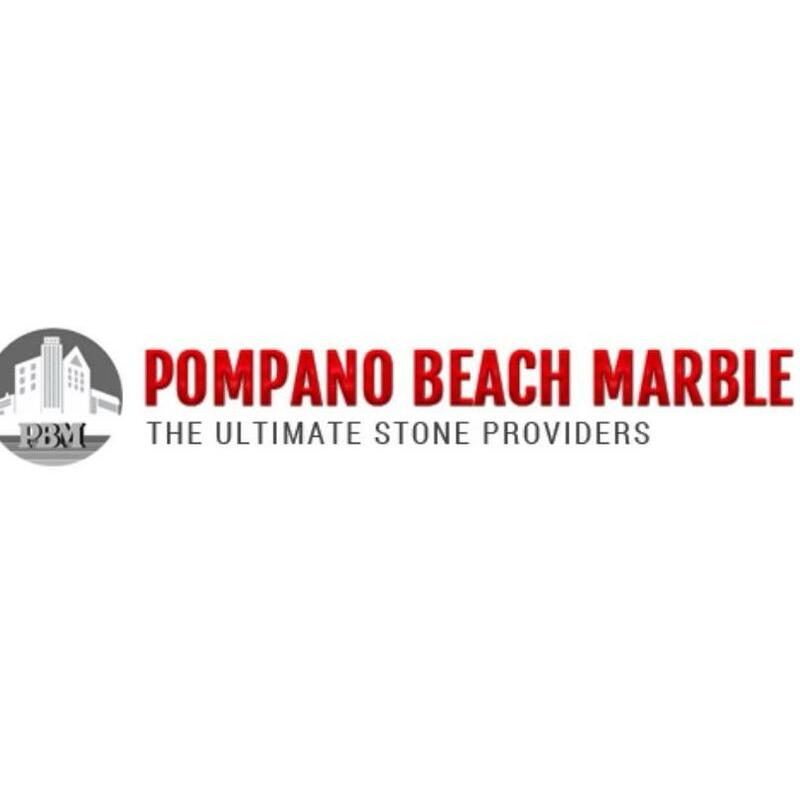 Since the very beginning, Pompano Beach Marble has made it a top priority to fulfill two things: to provide our customers with the best service and offer material of the highest quality. 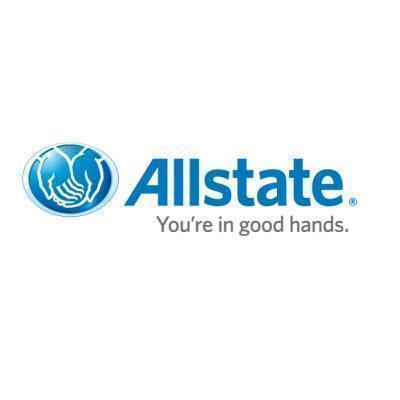 We make it possible for customers to not only see a sample of what we carry, but also the entire stock of that particular material as we carry inventory at all times in our warehouse. As a result, our customers get some of the best prices, are able to find the best quality stone, and receive as soon as they need it for projects.